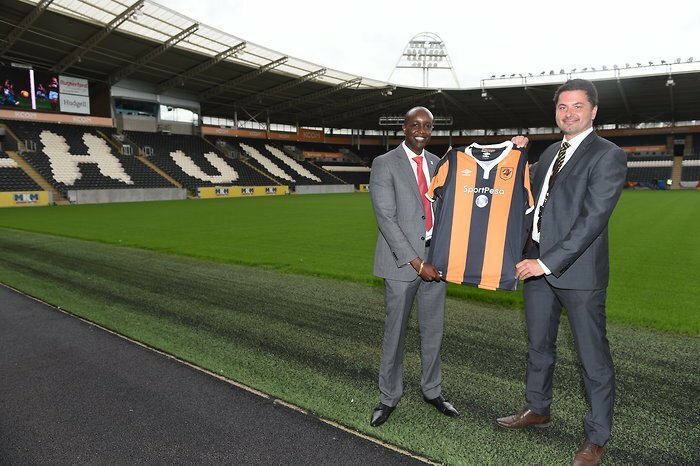 Betting company SportPesa shocked Kenyans on Monday after they were announced as the new shirt sponsors for newly promoted English Premier League side Hull City. 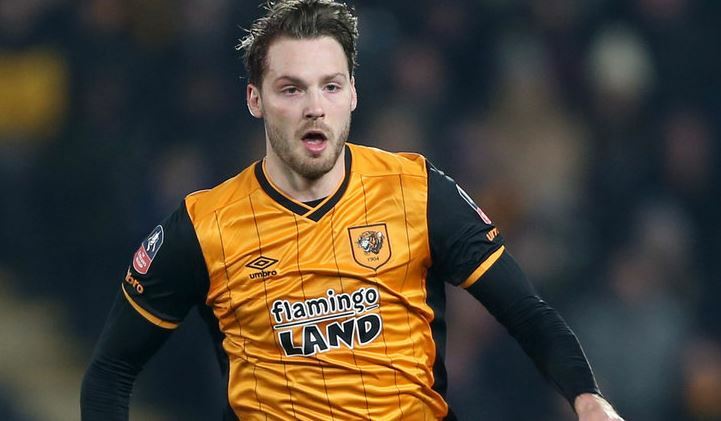 Neither party was willing to give the monetary value of the sponsorship, but Hull City revealed that it was its most lucrative in its 112 year history. “We are delighted to announce and welcome SportPesa as our official sponsor. SportPesa have signed a three-year deal and will have their company logo on all shirts for the 2016/17, 2017/18 and 2018/19 seasons The new sponsorship deal is the most lucrative in the Club’s proud 112-year history,” a statement on Facebook read. 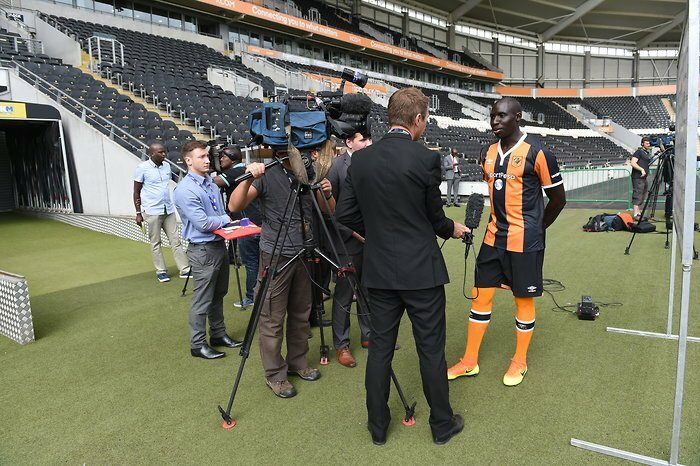 Hull City is now the 10th Premier League club to have a gambling site as its shirt sponsor. 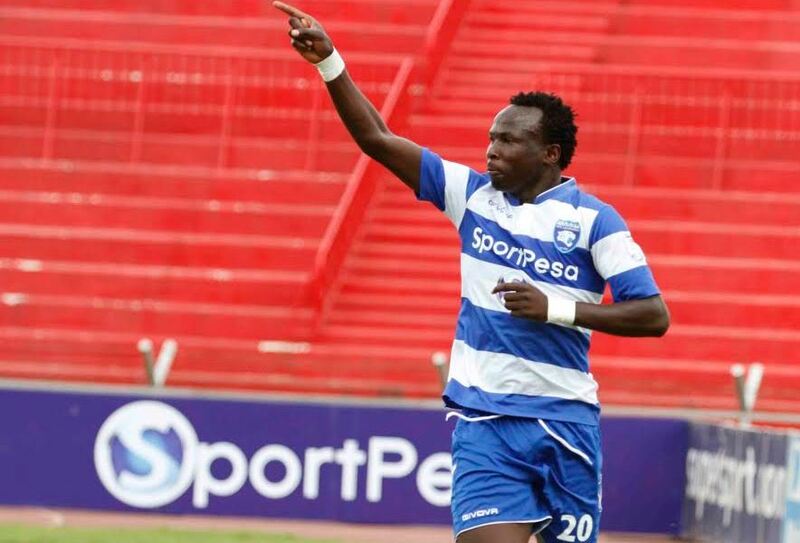 SportPesa replaces British theme park and zoo, ‘Flamingo Land’ as the shirt sponsors. While having an EPL club wearing your name seems like good publicity, it doesn’t necessarily cost much. Having your name on a Manchester United shirt is something only a few companies can afford, but the price goes down considerably for the bottom teams. In fact, 6 clubs represent 81% of the shirt sponsorship money in the English league. Last year, Manchester United led the pack with Chevrolet paying £47million. Chelsea was second with their £4om deal with Yokomaha. Emirates paid Arsneal £30m, Standard Chartered paid Liverpool £25m, while Etihad paid Manchester City £20m. Bournemouth was bottom of the table with a £750,000 sponsorship from Mansion. 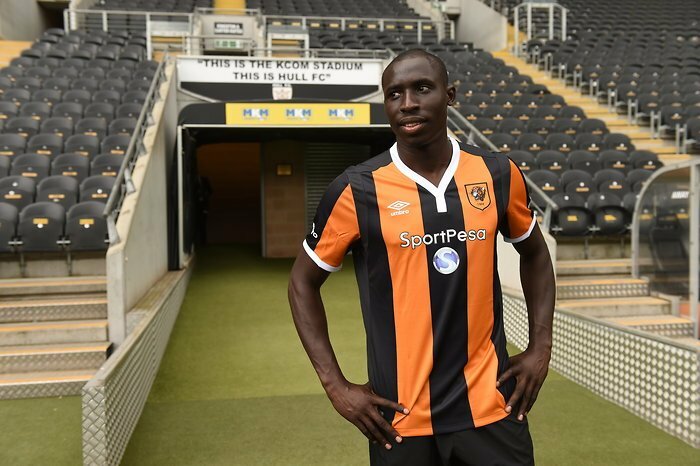 Going with those figures, we can safely state that Hull City (being recently promoted), is within the £1m (Sh130 million) – £3m (Sh400 million), range. 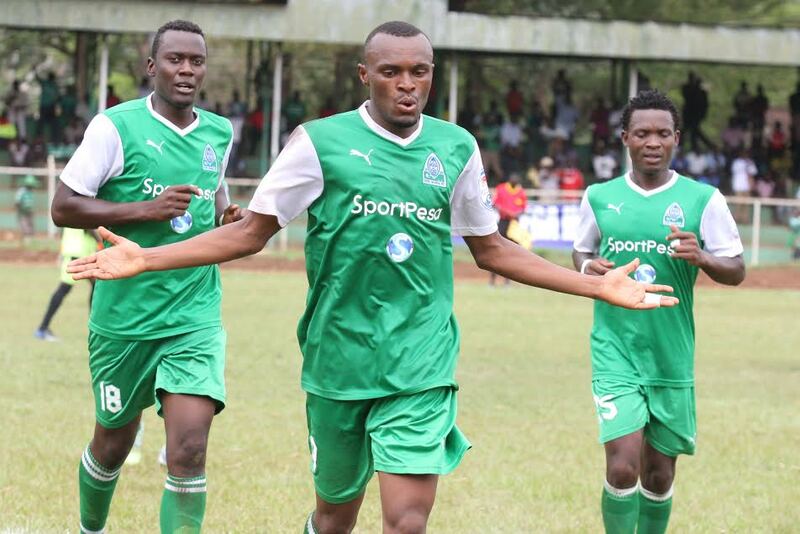 Here in Kenya, SportPesa sponsors the Kenya Premier League to the tune of Sh80 Milliion per year (Sh360 million 4 and a half year deal), Kenya Rugby to the tune of Sh120 million per year (Sh607 million 5 year deal), Gor Mahia – estimated Sh50 million a year (Sh250 million 5 year deal) and AFC Leopards – estimated Sh45 million a year. 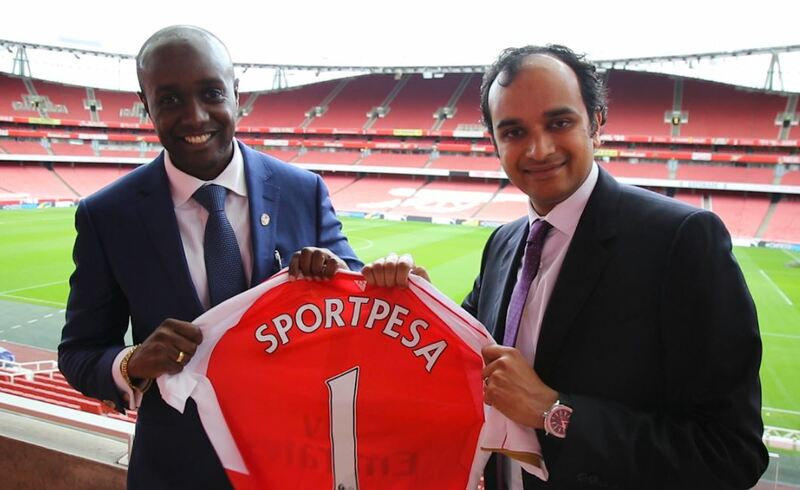 The betting company also has a minor sponsorship with Arsenal, as their official betting partner in Kenya. According to CEO Ronald Karauri, SportPesa is positioning itself as a global betting company. It will soon commence operations in the UK, and will be in several African countries by the end of the year. 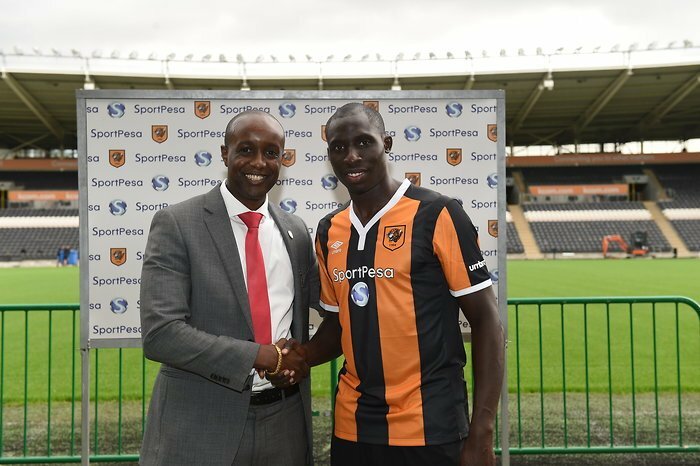 “Part of our deal will see The Tigers be the first English Premier League team ever to come to Kenya to play a select side as part of our campaign towards having Kenya compete in the World Cup for the first time in 2022.” he said. SportPesa further sponsors small sporting competitions or activities. A few months ago, they announced that they will be rehabilitating City Stadium. The betting company recently diversified into the lottery business with Pambazuka National Lottery, seen as a direct competitor for Lotto.